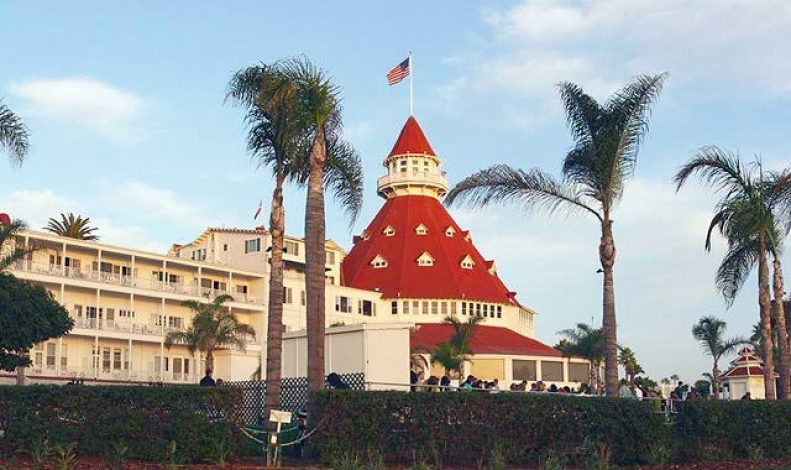 GMU provided geotechnical support for the seismic retrofit of the historic Hotel del Coronado near San Diego. A geotechnical investigation was conducted and recommendations were made to stabilize and secure the facility in the event of an earthquake. 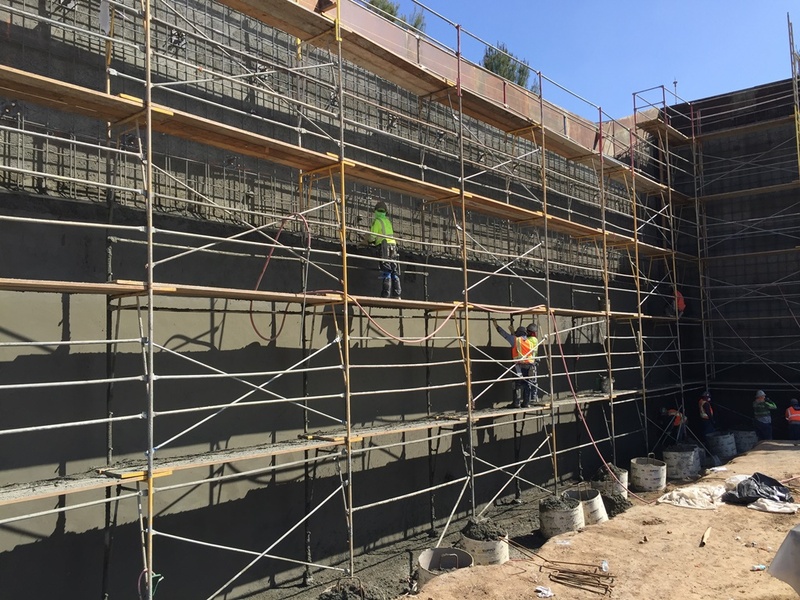 GMU remained on site throughout construction to provide observation and testing support. GMU received the “Outstanding Small Project Award” from the California Geotechnical Engineers Association in 2000 for this project.